Architectural services are eminent and vitally important when restorations and construction is involved, as you cannot begin work on a building without a basic design and structure in mind. Indeed, it is the design of the building that will determine its organization, its structure, its functioning and the level of comfort it will provide to its occupants. In order to provide optimum functioning and superior comfort to the occupants, it is essential that the design of the building is well-orchestrated, effective and diligently drawn, keeping in mind all the requirement of the land, the building, the occupants along with the material that is being used for construction, to ensure that the design is all-encompassing and effective in addressing the needs and requirements of all aspects involved in its construction. Indeed, it is an effective, comprehensive and detailed design that allows builders and engineers to build great and monumentally celebrated buildings. At AEG Restorations, we provide you highly effective, comprehensive and incredibly facilitating architecture services that serve to assist you in designing and planning of your restoration project, whether you’re restoring an entire house or building, designing and constructing a new home or building, or simply undertaking any larger project which requires architectural assistances, our specialists are at your disposal. Our projects have included historic buildings and homes, theme parks, movie and television sets, hospitals, schools, houses military bases and national parks among many others. Our team of highly qualified, well trained and highly efficient professional architectural experts and technicians are highly competent and fully equipped to provide you efficient guidance and remarkable expertise that will assist you in making better and more effective decisions regarding the renovation of your premises. Our professional experts will be on board and work with your chosen engineers and architects to provide highly effective and favorable results for the architectural design of your restoration project that will transcend all your expectations and provide maximum satisfaction for all your personalized and individually exclusive requirements. Also there will be experts to do the final decorations, such as the interior designer, and a security expert to manage all the perimeters of the area to find the blind spots, also a locksmith to manage and secure the locks on every door and even attach a safe if its of your preference, and for this you need to Finding a decent safe which will be against fire and burglars. 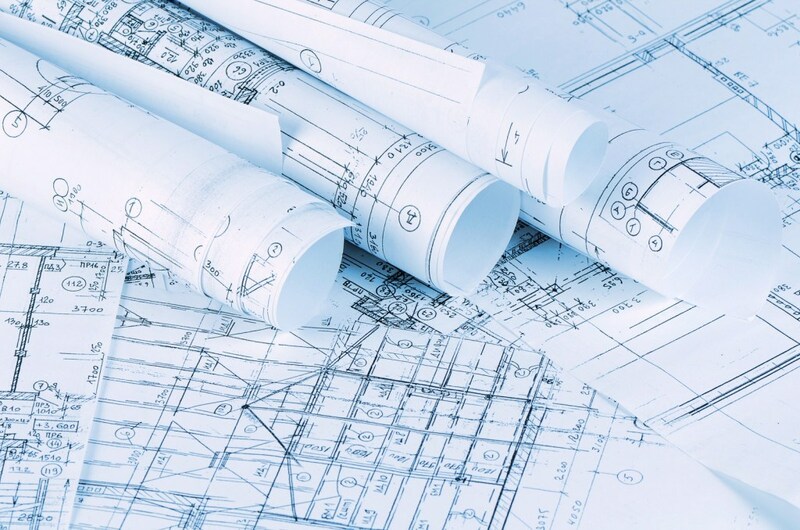 Our specialized designers and architects go over your blueprints and plans, from which we will compile a detailed list covering all of your hardware requirements. This may include hardware for doors, cabinets, windows, and bath fixtures to name a few. From your plans we will insure proper handing, sizing, and function across the entire project eliminating costly delays during construction.  At AEG Restorations, we provide highly competent, favorable and efficient expertise to assist you in the designing and planning of the architectural design for the restoration of your residence. Our sole goal and aim is to ensure that you make decisions that not only enhance and improve the functioning and aesthetic appearance of your house to provide you greater comfort, but also, we strive to ensure that all the decisions you make are affordable and cost effective, and do not exceed your allocated budget. We help you make architectural decisions that will be of greater comfort, utility and benefit to your family and loved ones. Our highly effective, efficient and reliable professional experts are fully equipped and competent to help you designing and planning the architectural design for all your commercial venues, retail outlets and much more. We are proud to announce that AEG Restorations has had the honor to work on a wide and diverse range of commercial architectural projects that include hospitals, schools, community centers, malls, grocery stores, restaurants and much more. We have the required expertise and the technological equipment that can help you in making effective, favorable and profitable architectural decisions.